Residents of Vermilion County that may be considering a career in education should be aware of an upcoming meeting about a program Eastern Illinois University will be bringing to Vermilion County. What - This will be an informational meeting about an education program provided by Eastern Illinois University and delivered at DACC. Who Should Attend - This meeting is open to anyone. Generally this program is designed for students who have an Associate's Degree or 60 hours of college credit. The night school program allows students to hold full-time day jobs and work towards their degrees by attending periodic night classes over the course of a few semesters. Even students who do not currently have an Associate's Degree, but who may have interest in a night school option down the road are highly encouraged to attend this meeting. The meeting should last 45 minutes, with much time allowed at the end for individual questions. Representatives from EIU, DACC, and area county school districts will be in attendance. Refreshments will be provided. 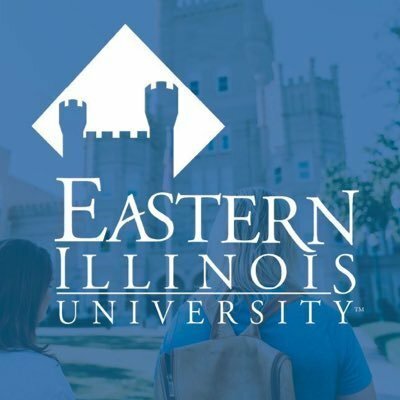 1) What do I need to do to be accepted into this EIU night school program? 2) How much would this EIU night school program cost? 3) When would the night school program start? 4) How many nights in a semester would there be class? 5) What if I am currently working towards my Associates degree, but I don't have it yet? 6) If I am a high school student working on Dual Enrollment programs would I be eligible to join this EIU program this fall? 7) Would I be able to work as a classroom aide or personal aide and/or sub in a school district while I pursued my degree through the night school option? 8) If I have a Bachelor's degree in a different field, would this teacher program be available for me? Many more questions will be addressed and unique questions and situations can be addressed this time as well.